Heart failure has many potential causes such as high blood pressure, excess body weight, high cholesterol, and also diabetes which plays a role in several ways. The connection between diabetes and heart failure starts with high blood sugar levels. Individuals with diabetes may develop heart disease 15 years earlier than those without the chronic condition, according to Diabetes Canada. If you have heart failure, accompanied by diabetes or not, it’s important to maintain a healthy diet to lower any potential risks. A healthy diet is made up of mostly whole or natural foods and can help you improve your cholesterol levels, reduce your blood pressure, help you manage your body weight, and control your blood sugar, according to the Heart and Stroke Foundation. You might find it easy to eat a heart-healthy diet when you’re at home, but what happens when you dine out a restaurant or go on vacation? We’ve compiled a list of guidelines that can help. Many restaurants and eateries prepare food for special diets on a daily basis. You can ask your server’s advice to help you select tasty, low-fat, healthy dishes. 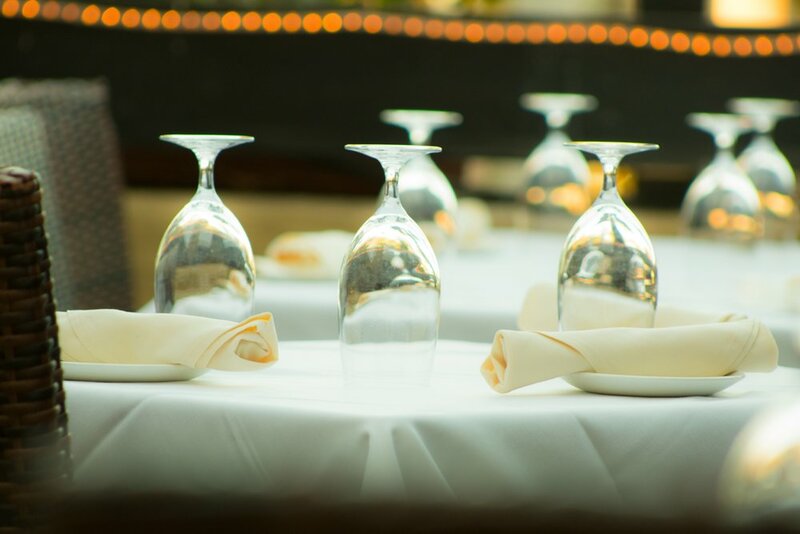 Find out how each dish you would like to order is prepared. Avoid heavy sauces and fried foods where possible. When ordering your entrée, it’s best to choose a low-sodium option such as grilled, baked, poached, or broiled skinless chicken, fish, or lean meat. “Too much sodium makes your body hold on to extra water. This makes your heart work harder because it has to pump the extra fluid around your body,” according to HealthLink BC. When it comes to your side dishes, opt for salads and steamed vegetables to best complement your entrée and help you stay on track with healthy eating. You can also ask your server for low-calorie dressings and toppings. If this is not possible, request for dressings to be served on the side so you can manage usage. Sometimes, you will be waiting longer than expected for your meal to arrive. If you have diabetes, check in with your server or host and time your insulin injection appropriately if you know your meal is going to be delayed. At this point, you may need to eat a piece of fruit or bread to keep you going until your meal is ready. Oftentimes, food portion sizes at restaurants or a friend’s home will be bigger than you would normally prepare for yourself. Only eat as much as you would like, don’t feel obliged to clean your plate. You can always take the rest home with you and enjoy it at your own pace. Desserts and baked goods such as cakes, candies, chocolate, cookies, doughnuts, ice cream, muffins, pastries, and pies, are high in added sugar, according to the Heart and Stroke Foundation. Heart and Stroke recommends that you consume no more than 10% of your total calories per day from added sugars – ideally less than 5%. So, if you really want to have dessert, get someone to split it with you. Maintaining healthy eating habits and lifestyle choices has the potential to help you live a longer, healthier life with heart failure.